There’s a lot more to the state of New York than just the big city that many people from other places imagine. 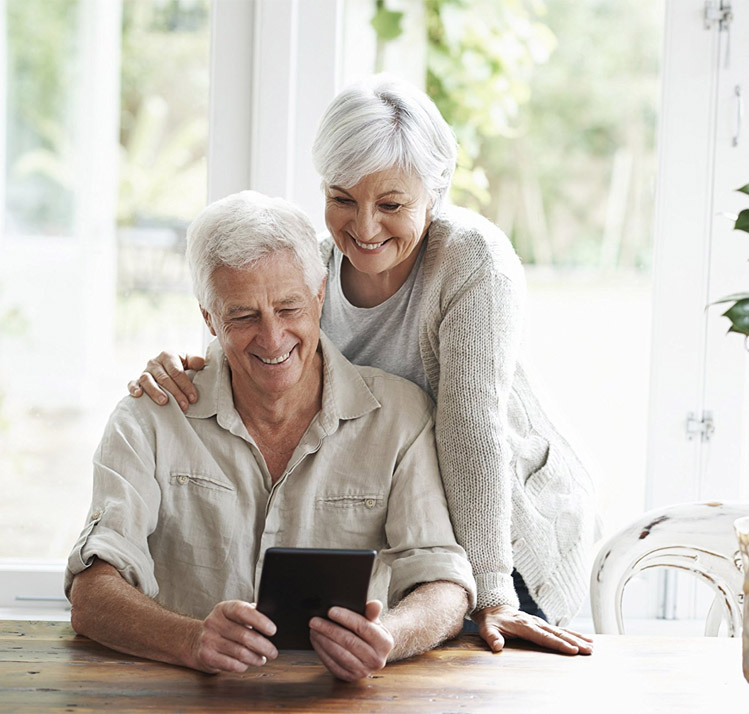 While the city itself is great, with endless things to do, it can also be very expensive and busy – and we find that often times, those looking to settle down and retire into a senior living or assisted living facility in New York State are looking for something a little more quiet and laid back. None the less, it’s always good to keep one’s self busy, even approaching the later stages of life, because exploring, having new experiences, seeing fun and interesting things, learning about history – it all keeps you sharp, and we believe that’s a key aspect to fighting off loneliness, depression, and general stagnation. Seeing and doing new things helps with one’s overall mood, so having so much to do and so much to see in the same state can be a huge benefit, even if you opt for a more quiet location away from the big city and bright lights. First, we’re going to cover some of the things that there are to do in New York state, including food, venues, history, and parks. This is important for the reasons we discussed above, or you can skip the next paragraph and get right into the meat and potatoes of senior care in New York, not to mention information about assisted living to help you do your research and to make an informed decision before moving in somewhere. New York State’s total area is right in the middle of the road for America, at 27th place with 54,555 square miles. New York is 4th for total population, with 19,745,289 people. While NYC has a huge population, it’s still less than half of the total population of the state overall. The median household income in New York is $58,005, putting it in 23rd place for the country. Many will guess higher, due to the high costs of living in New York City, however once again – there’s a lot more to NY than just NYC. There are a variety of types of assisted living care available in New York, for instance there are Assisted Living Programs, Adult Care Facilities, and more. There are a variety of certifications and designations for different types of homes and programs, based on the types of care they specialize in giving, and are certified to provide. There are enriched housing programs, adult care homes, and most importantly their main requirement and task is to admit residents who they’ll be able to properly care for. In smaller states, we’ll often see less rules and regulations, however when you’re dealing with a much larger population, there are a lot more moving parts, and many more people needing care, so properly assigning everyone becomes crucial to keep things moving along correctly. The types of care you can expect to find include basic things like around the clock supervision and staff members available, housekeeping and cleaning, meal preparation and serving, help with medication as needed and permitted, basic hygiene in some cases, and more. Initial assessment information: Yes, an initial assessment is needed in order to determine what levels of care a resident needs, and which type of facility they would be best suited for. With different programs available, once again, it’s crucial for every resident to be enrolled in the correct types of care to meet their unique needs. New York offers individually crafted plans, which are reassessed on a regular basis. There are numerous examples of events or traits that may require a resident to move elsewhere and seek a more advanced style of care. If they are stuck in bed all the time and not mobile on their own, if they require around the clock or very frequent nursing care beyond that normal staff members can provide, or if their illness or impairment becomes a danger to themselves or anyone else living or working in the facility, it will often be recommended that they move somewhere more suited and equipped to support them in New York. Having said that, in some cases additional help can be hired by the resident or their family to offer the needed support so that they can stay in place, as long as certain conditions are met, and this applies to enhanced living facilities rather than adult homes. This should all be discussed and covered in the initial assessment, so everyone knows what to expect if things take a turn for the worse. Bathroom requirements: The bathroom requirements will vary depending on the type of facility in many cases, but a universal rule of thumb is that more washrooms are always better. Ideally, everyone has their own, but that’s not always the case. In a New York Enriched Housing Program, there’s a complete washroom for every three residents as a minimum requirement. For Adult Homes in New York State, it’s one sink and toilet for every six people, and then one shower or bathtub for every ten. We’re not huge fans of having ten people sharing the same tub or shower, nor having six people sharing the same washroom, but it’s still a better ratio than you’ll see in some states, and every facility can choose to offer better ratios if it’s within their construction and budget – so make sure you ask about this. Medication handling: It comes down to one’s needs and abilities. Care givers are able to help the resident administer their own medication, and the tasks they can assist with include reminding the resident to take their medication at the correct times, keeping the medication stored safety, labeling it and providing the correct meds, and a bit more – but it’s still the resident themselves that physically administers the medication. Fire and Safety information: Facilities are required to follow all local and state laws in New York, and we always encourage you to ask a facility about their preparedness and what types of emergency equipment they have. We always believe that every staff member at a facility should know these policies like the back of their hand, because in the event of an emergency they won’t have time to look up things like the evacuation plan, they should already know it – so that’s always a decent test, but one or two staff member’s knowledge of an emergency plan isn’t the only thing you should take into account, either. Basis training is required for all types of facilities and care, and is generally based on the specific tasks and care that a staff member will be tasked with providing. For facilities that deal in memory care and have residents with the additional needs of Alzheimer’s disease and dementia, additional training is mandatory in order to gain a greater understanding of the risks of these conditions, and how to properly make life as comfortable and safe for those living with them. 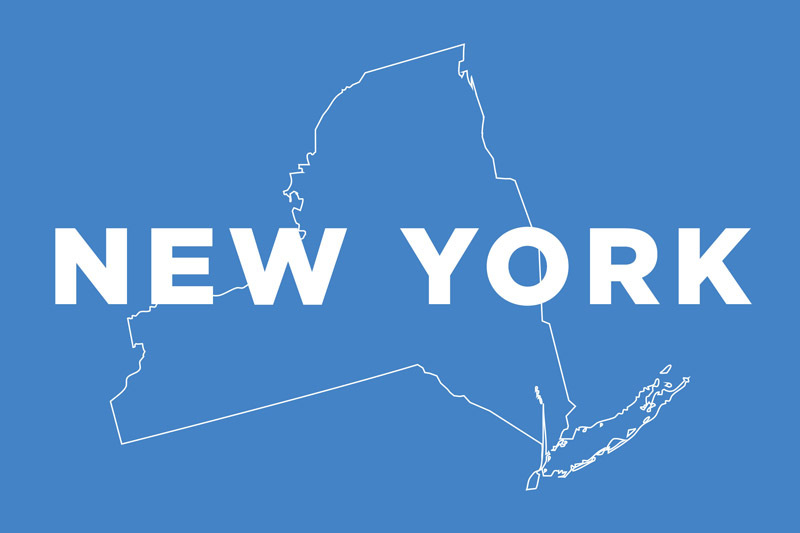 We recommend reaching out to the Department of Health in New York for more information, and speaking to Medicaid to see exactly what’s covered and what isn’t, since it isn’t as straight forward as some other states. Certain types of programs and homes may be reimbursable, however others won’t be, and it’s also limited to a certain amount of beds state-wide, so it’s a good idea to gain more of an understanding of how this will fit with the unique needs of yourself or a loved one.